Happy, happy Sunday, friends! 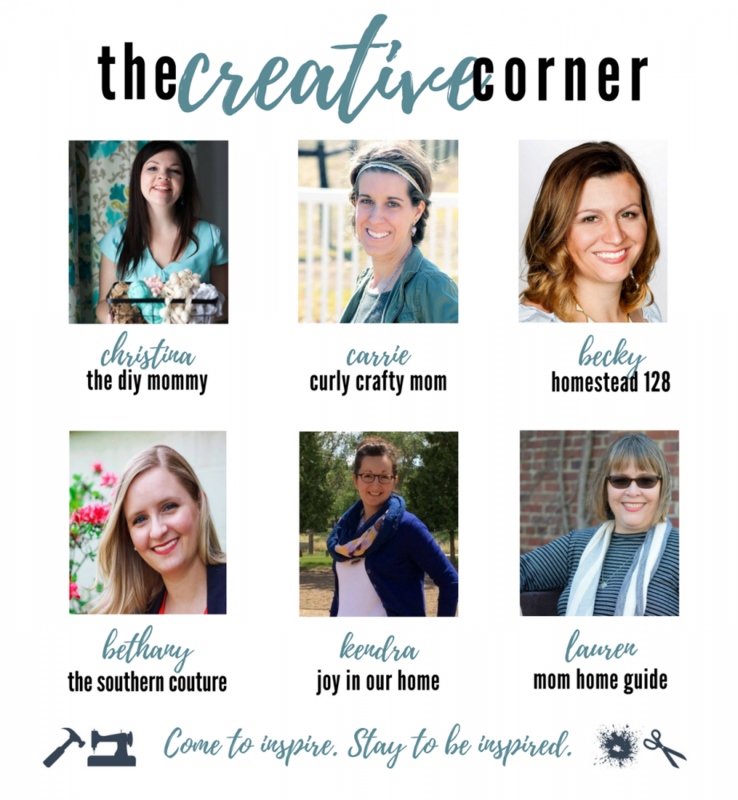 It’s craft, DIY & home decor link party time – welcome to The Creative Corner! I’m excited for another week of linking up your favourite projects. Thanks so much to those of you that linked up your projects last week. So many of you are linking up and sharing your creations, and I love seeing all of your projects. Thanks for the inspiration! 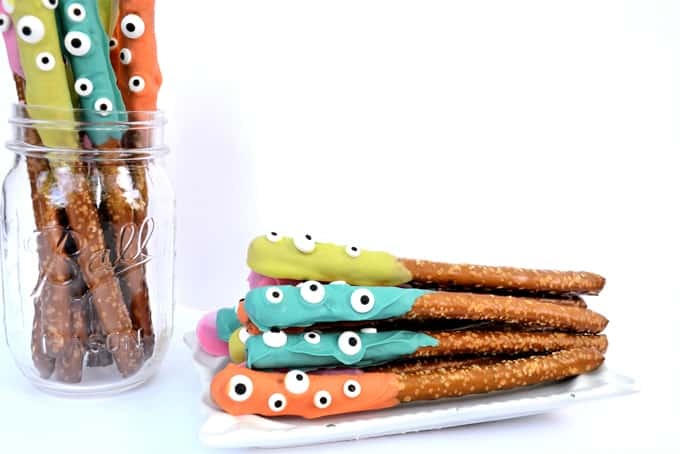 One of my favourite projects from last week’s party were this adorable looking halloween pretzels from Burlap + Blue. Click here to visit her blog post. Powerhouse Nutrition For Busy Moms from Homestead 128. 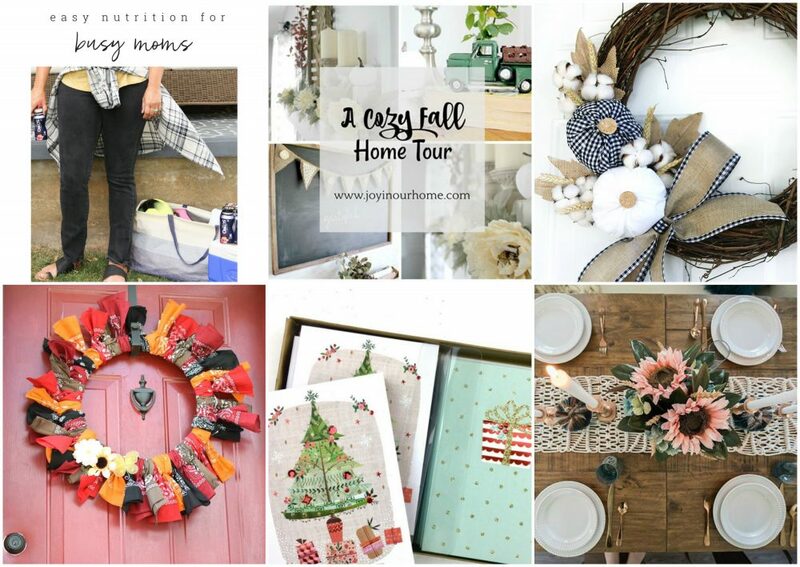 Cozy Fall Home Tour from Joy In Our Home. Plaid Fabric Pumpkin Wreath from The Curly Crafty Mom. Fall Bandana Wreath from Mom Home Guide. Make A Macrame Table Runner from The DIY Mommy. Start Prepping For Christmas Fun Now from The Southern Couture. Ready to share what you’ve created this past week? Link up a recent post of yours that motivates you to create or just be awesome! Our goal is for this link up to focus on craft, DIY, & home posts so please try to remember that when linking up. By adding your links, you are stating that you have the proper licensing/rights to the images in your blog posts. 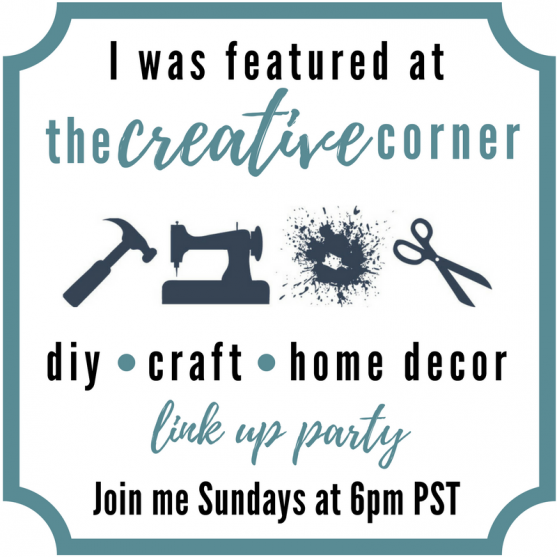 The Creative Corner link party goes live Sunday 6pm PST and ends Thursday at 5pm PST. Now hop over to all the other co-host’s blogs and see what caught their eye this week. You just might be featured there too! Don’t forget to grab this button if you’ve been featured. Great to be back, thanks for the party Christina! Wishing you a fantastic week, despite waking up this Monday morning to snow. Hi Christina, I am new to your blog and so far, I’m loving all your beautiful décor, as well as your tips and tricks. I made your pumpkin pancakes this weekend and they were so delicious. You are truly an inspiration, using what you love makes a home feel comfortable and happy, and a happy home IS a beautiful home! Hi Christina! I’m a new to your blog. It’s nice for me to read your post. I’m not a designer, but I like making craft and decorating rooms, party tables and so on. I find your blog really interesting. I wish I could follow and receive more posts from you. Thanks so much! Please keep writing and sharing! Thank you so much for hosting Christina! !